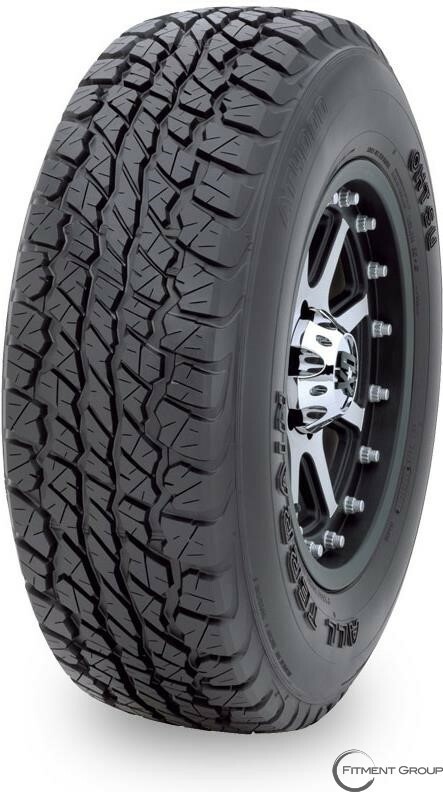 - Four grooves aggressive block pattern results in excellent traction on and off highway. 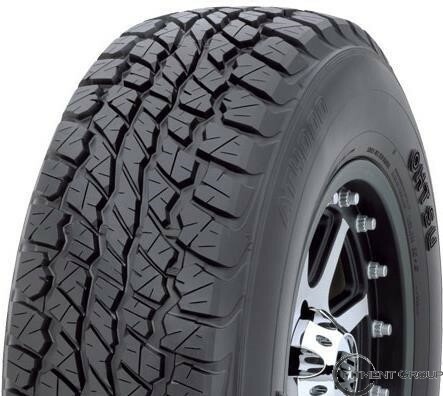 - Dynamic wave grooves provide excellent traction on various terrains. - Phase-shifted, random pitch variation tread block helps reduce tire noise. - Multi-sized blocks for improved traction. - Tapered shoulder is effective for wandering resistance on the road. - Full nylon cap ply plus belt edge improves structural integrity. 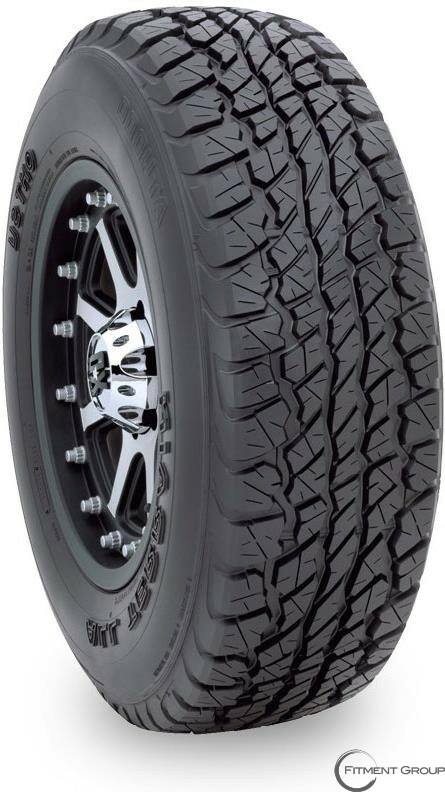 - Tough sidewall rubber for off-road protection. 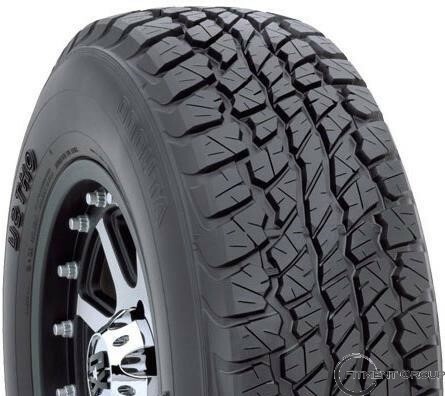 - High tension polyester radial casing for off-road strength and highway uniformity. - Two wide steel belts for high rigidity crown and solid off-road durability.